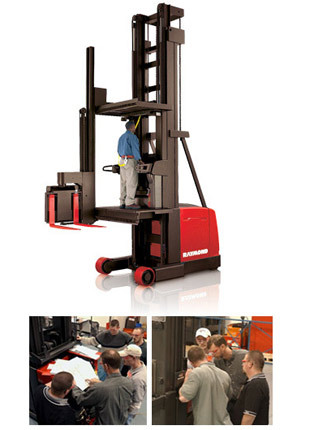 Hooper Handling provides the precision lift truck-related training programs you need to increase productivity and efficiencies. Immediately. No one is more committed to training your teams for success, and keeping your operations running smoothly, than Hooper Handling. Which is why we offer the most comprehensive set of operator, technician and pedestrian training programs in the industry. From OSHA compliance and licensing, re-certification, fall protection and Train the Trainer (if you want to conduct operator training on-site) to full technical, service and maintenance training, we have all of your training needs covered. your training needs, please contact us today.